South of Vindhyas, The Orchid Mumbai presents a delectable and traditional treat on the occasion of Onam, the celebrated harvest festival of Kerala from 24 to 26 August 2018. 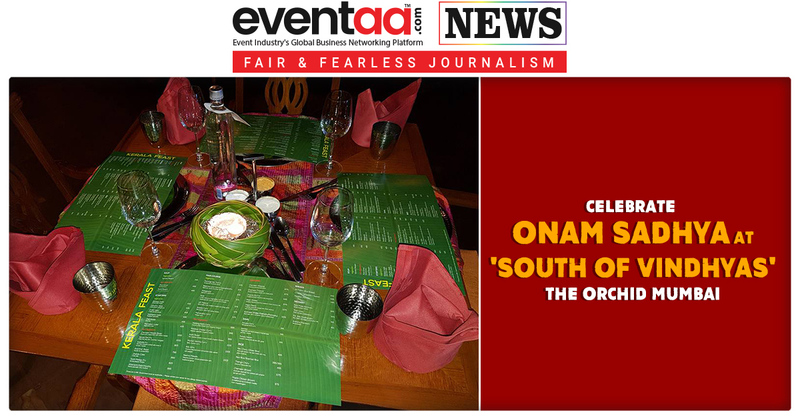 A traditional, authentic and best in town Onam Sadhya will be served at South of Vindhyas. Master Chef Bala will be serving the time-honoured Kerala style sadhya seeped in customs. A sumptuous special sit-down buffet will leave a lingering taste. The festive fervor will be further enhanced with the restaurant adorning a traditional look with a boat decorated at the entrance with spices, a traditional lamp - Samay and a beautiful rangoli to usher the guests. 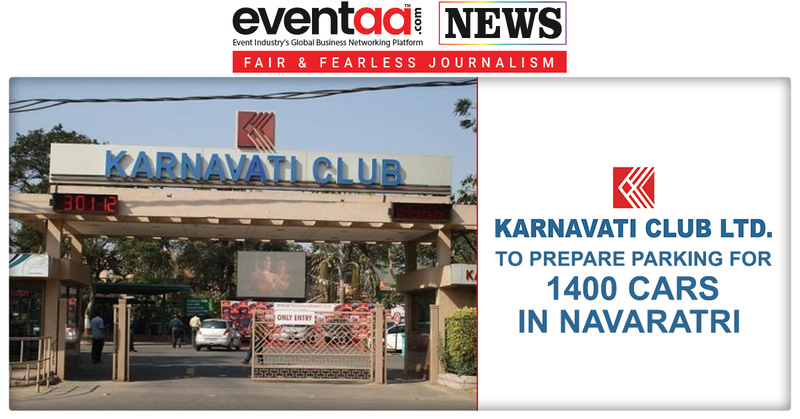 The host and hostess will be wearing traditional saris and white dhoti kurtas. 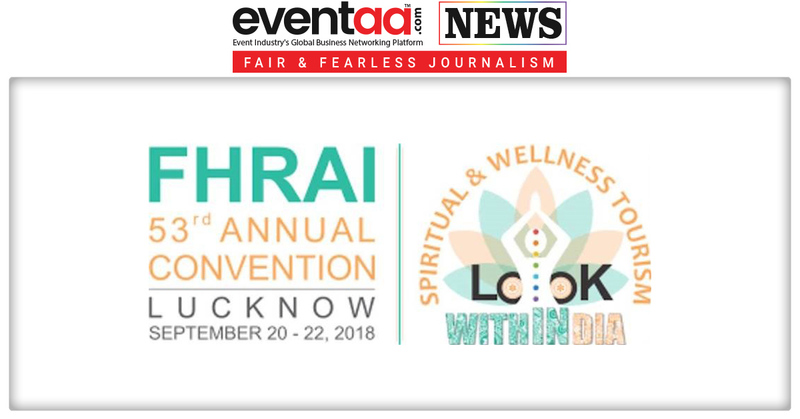 Live Indian music will also be played. During the festivities, the rich culinary heritage and delicacies will transport the guest to a house in Kerala where traditional food 'Onam Sadhya' or the grand feast is served. Banana leaf laced plates are laid out for the sadhya with authentic dishes like Pachadi, banana and jackfruit chips and Unniappam along with the spicy Rasam. The main course includes Malabar Paratha, rice, curry, stews and sambhar. Live hot Appams are served to you right away prepared in a record. Other dishes like Erissery, Sāmbhar, Parippu and Kalaan give you a perfect feel of the Harvest Festival. 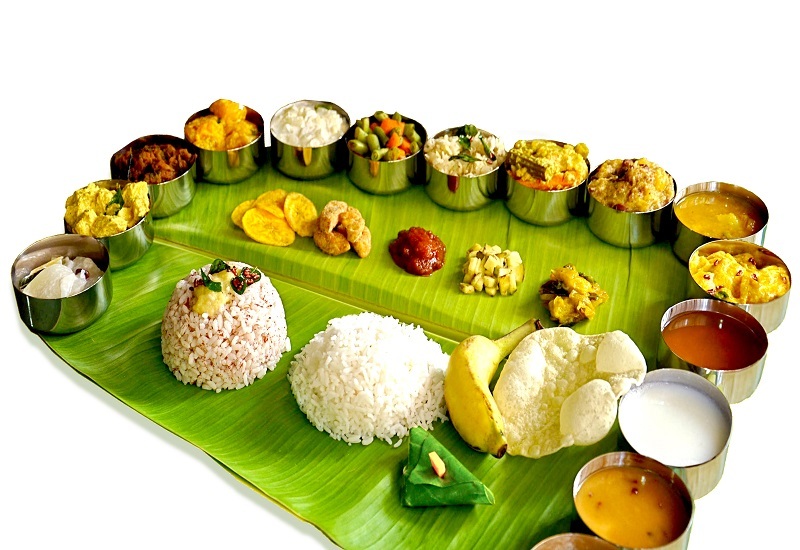 The Onam Sadhya spread consists of 56 unique delicacies which include various pickles and chutneys like Manga Chamandi, Thakalli Chamandi and Pulinji provide you with the perfect balance to strictly vegetarian meal. Complete your meal with delicious desserts like Pal Payasam, Parippu Payasam and rice halwa, the taste of which you will savour till the next Onam!! !